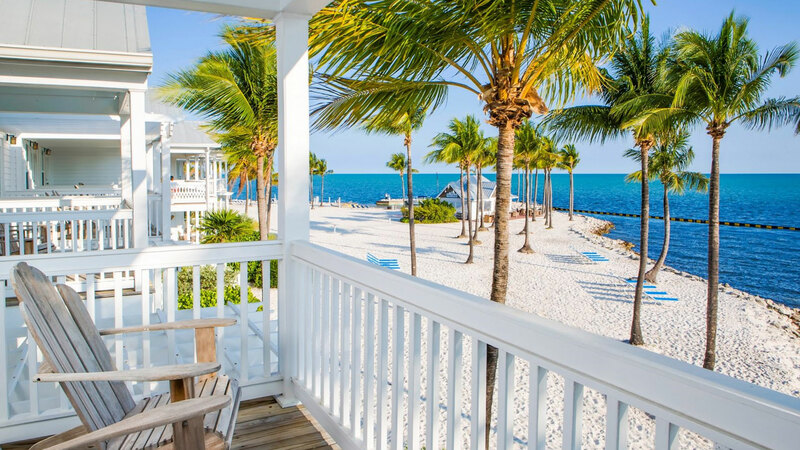 We decided on a whim to do a road trip from Savannah to Key West. 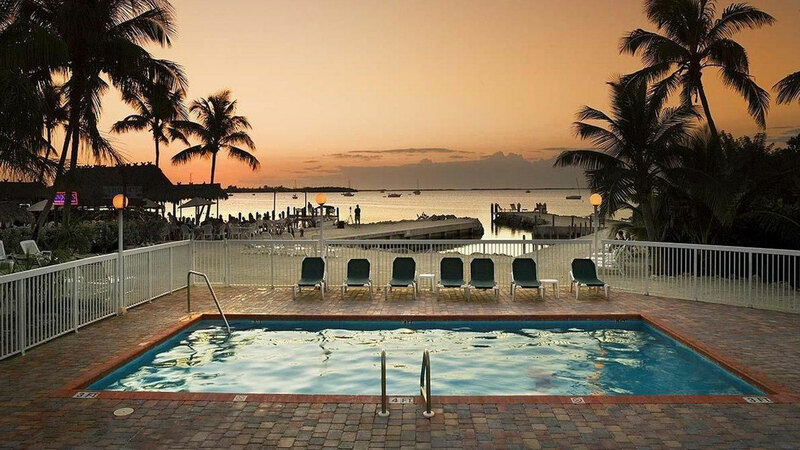 Driving to Key Largo only takes about 8 hours; after that it’s a couple of hours here and there from one key to the next. 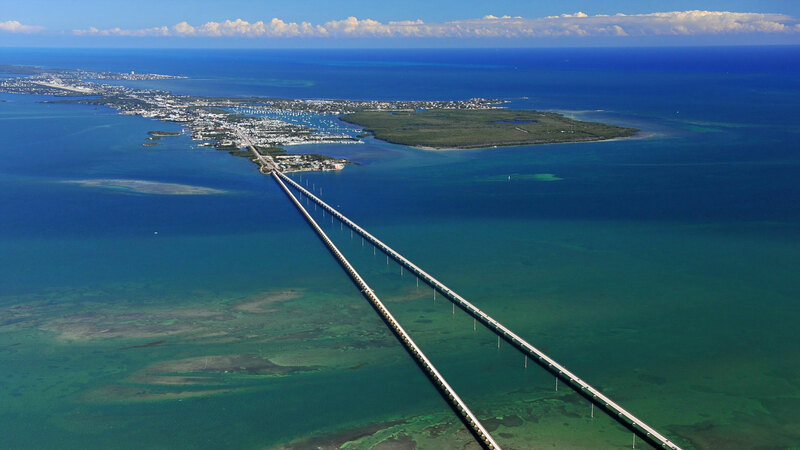 The keys are located at the bottom of Florida and they are very close to the Bahamas and Cuba; they are connected by Highway 1 which is an engineering marvel in its own right. 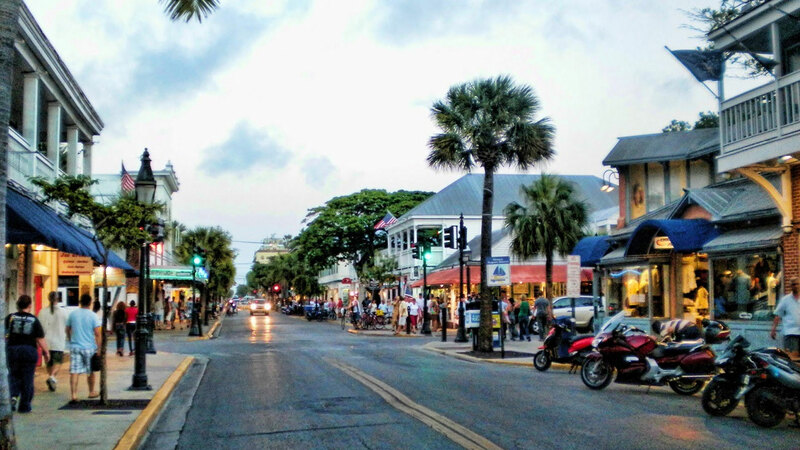 There are two main kinds of drive scenery: the first is a true Americana experience where mom-and-pop burger joints and gift shops full of seashell trinkets surround the road while the second is driving over by teal colored expanse of water with the Atlantic on one side and the Gulf on the other. 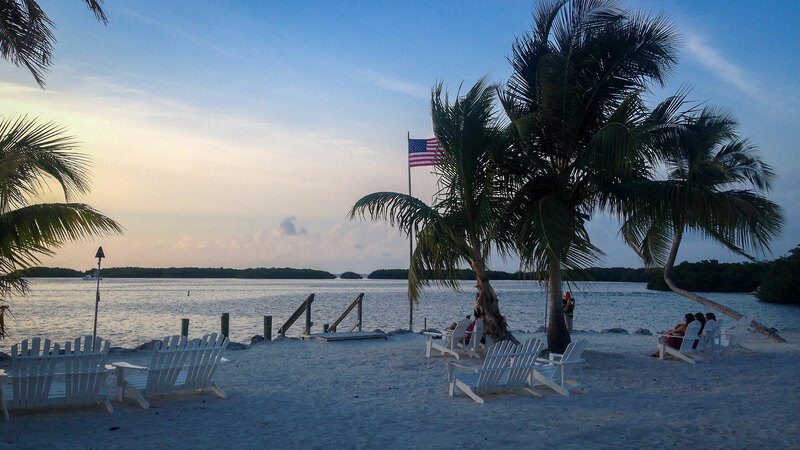 Key Largo was our first stop; it’s a hotspot for scuba diving with sunken ships and amazing wildlife like turtles and sharks. One of the most amazing place for diving is found at John Pennekamp Coral Reef State Park, which is home to one of the only living coral reef in America. 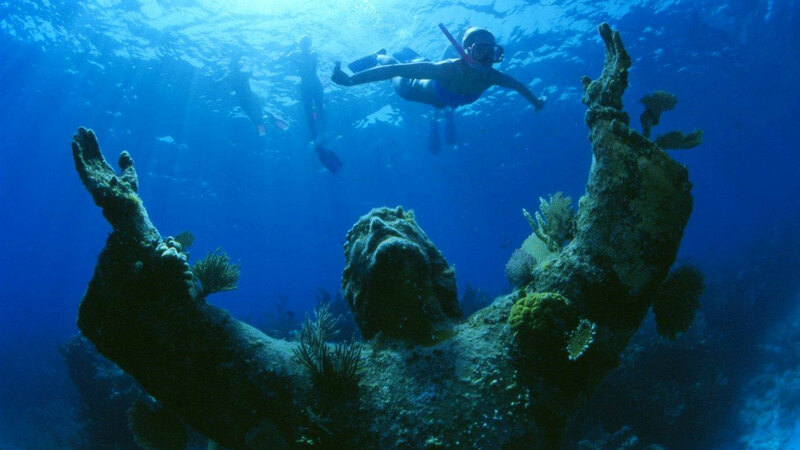 At only 25 feet below the surface, the Christ of the Abyss bronze statue stands with his arms upraised to the sun. Something that shouldn’t be missed is the sunken Navy ship that serves as an artificial reef in Florida Keys National Marine Sanctuary. It’s a nice spot that still doesn’t feel insular. As this was our first stop, we just wanted a place to relax by the ocean. 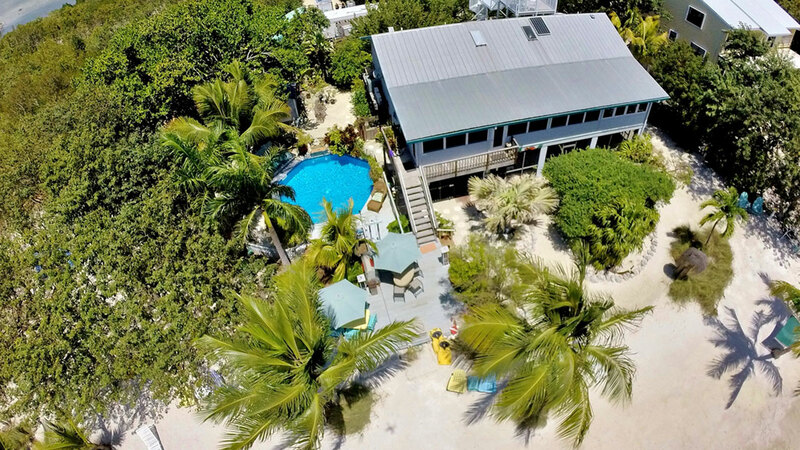 Islamorada is a weird village that’s stretches for miles on several little islands; it’s absolutely gorgeous and the place to go fishing and eat fresh seafood. The Village of Islands belongs with the Hawaiian Maui and Coolangatta on the Australian Gold Coast in the places that are the closest to paradise on Earth; it is an absolutely amazing destination with gorgeous vistas. The local attraction Theater of the Sea offers a lot of aquatic shows and let you swim with dolphins, stingrays and sea lions. 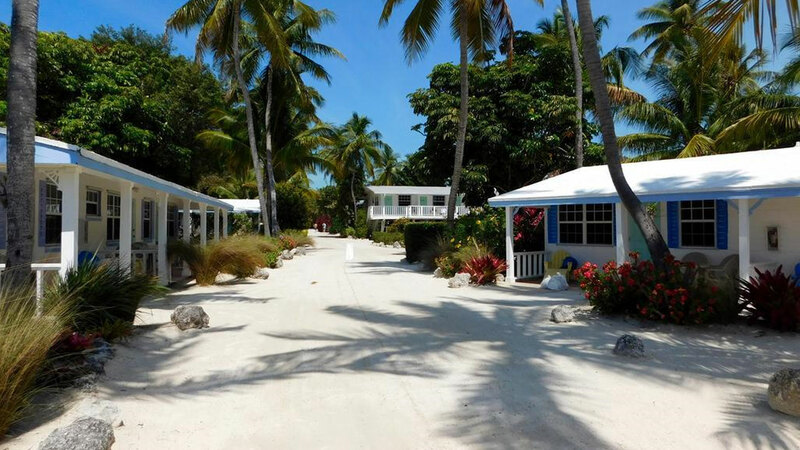 The islands are filled with little inns; we stayed in a bungalow by the water; it was the best part of our trip. Marathon is one of the few keys who is a little town; and because of this it’s a very busy one. 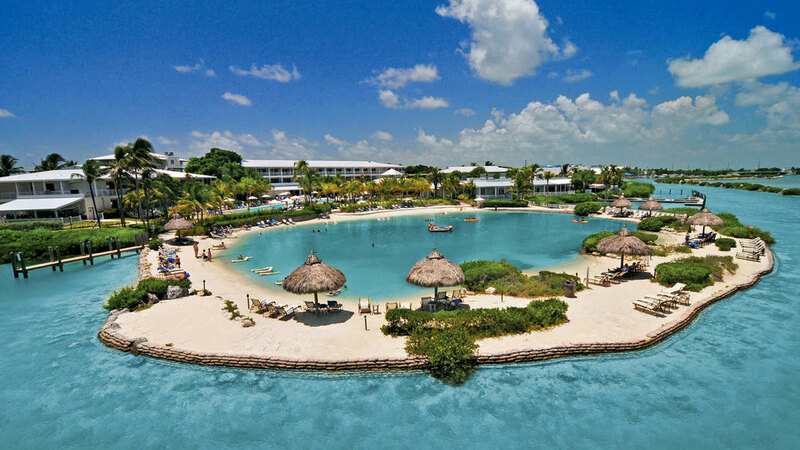 It’s a very touristic destination with huge all-inclusive resorts; not the kind of place we like much. 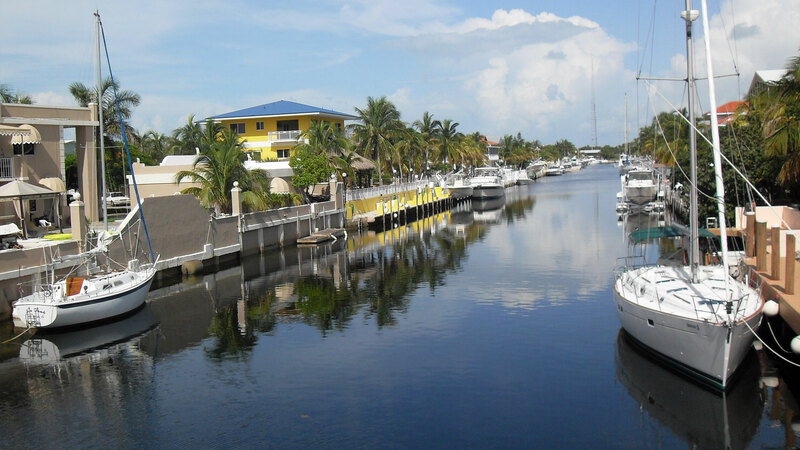 The town is often called the Heart of the Keys, it’s a much smaller place than the rest of the Keys yet it’s the only one where you can find a Wal-Mart and a Home Depot so it’s the one place to stop by and make sure not to forget anything on the way to the lower Keys. This isn’t to say that it’s not a lovely place but it’s more crowded and there are more tourist traps. 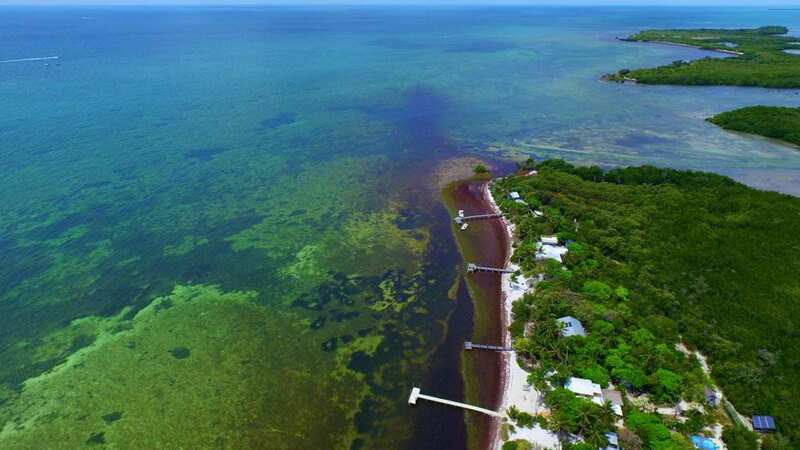 This was quite disappointing: it’s one of the largest keys, yet it’s one of the most boring one with barely any infrastructure to enjoy the massive national wildlife refuge island nearby. 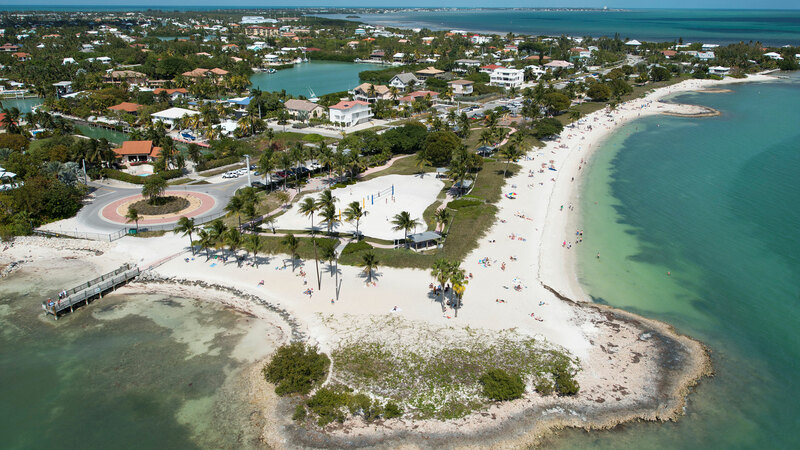 This key has beautiful white sand beaches at Bahia Honda State Park and the National Key Deer Rescue where you can see Key deers which are about the size of a big dog and quite cute. 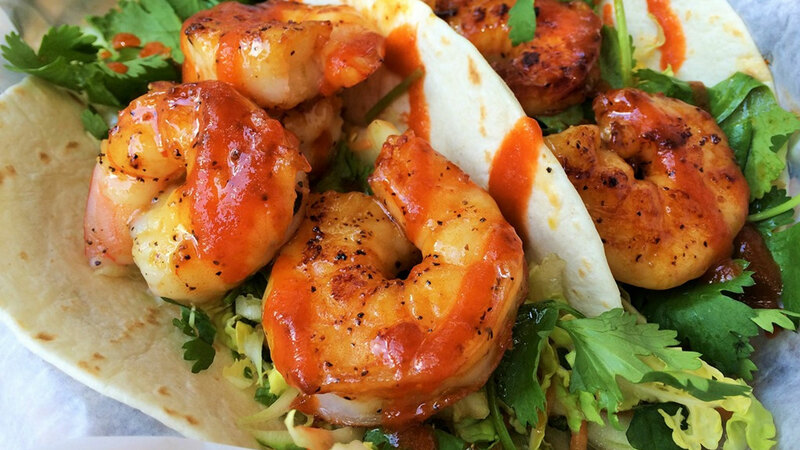 But if you aren’t much into scuba-diving or fishing, you might want to skip this one. 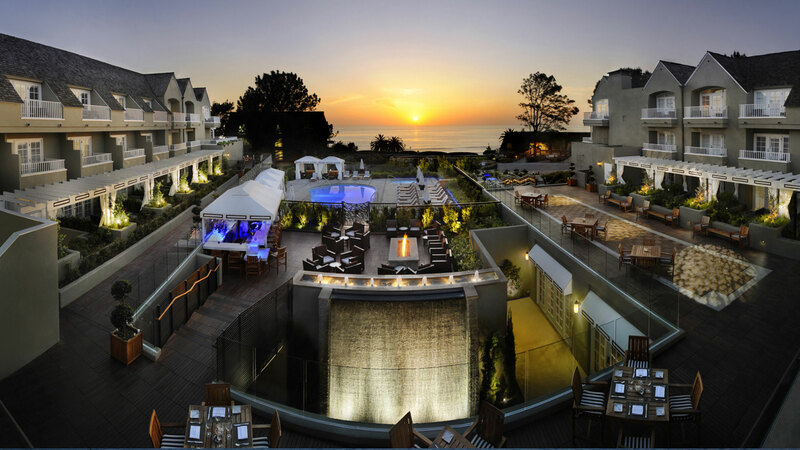 So all we did when we were there was enjoy the choice of local restaurants and our hotel amenities. This was the last stop of our road trip; despite being a small city it feels very different than any other continental US cities. It has a lot of historical attractions. 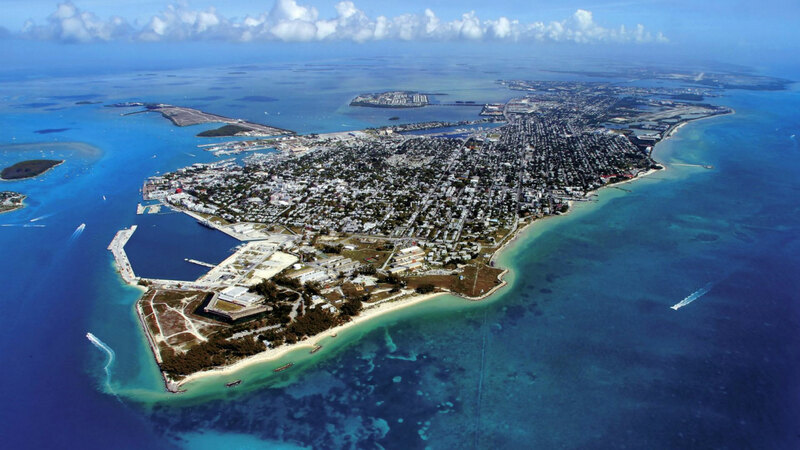 The “Southernmost City” is a great point to visit nearby reefs, several notable wrecks, and more a few interesting remote sites. 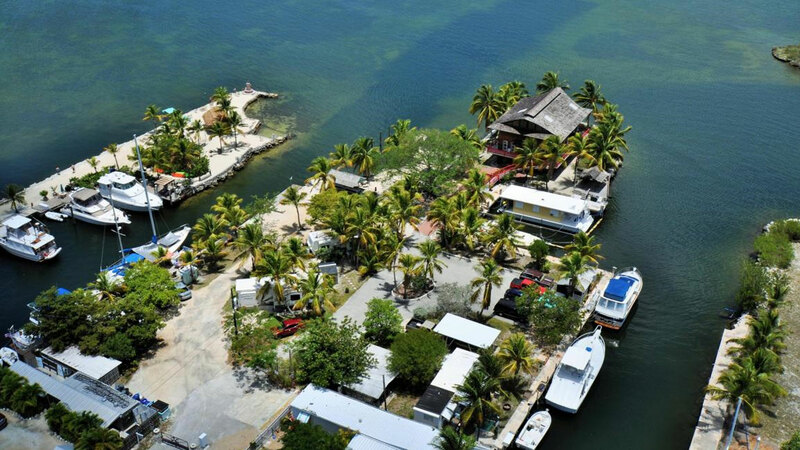 Unlike Key Largo, the dives here are relatively shallow and corals and fish are plentiful. Because it’s a city a lot of the streets and buildings are larger and more developed than on the smaller keys.